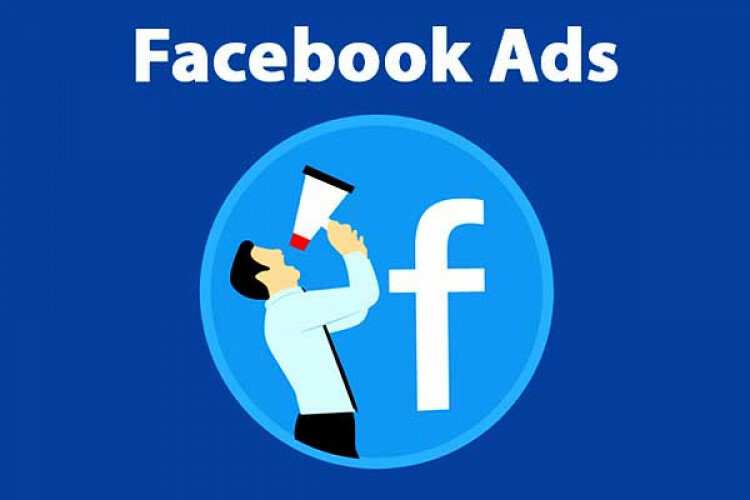 The ruling party BJP ran political advertisements on Facebook worth Rs 51 lakh during the 48-hour silence period, thereby violating the law before the 1st phase of polling of LS elections. They spent for 28 ads that ran from 9 to 11 April, the polling day & all these ads were shown in at least 1 or more states that voted in the 1st phase. At the end of ads, a message says to press the lotus button & make BJP win.